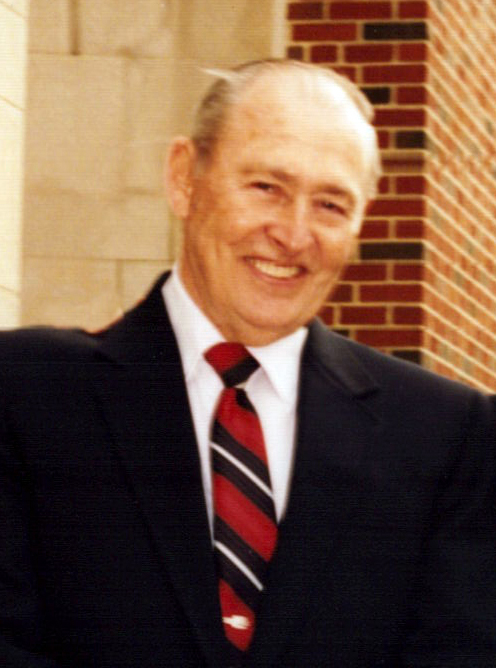 Frank Homer Lewis, Jr., 86, of Johnson City, passed away peacefully March 21, 2019 at his residence. Frank was born in Hamilton County, TN to the late Frank Homer Lewis, Sr. and Thelma Lee Blanton Lewis. He was a member of Johnson City Alliance Church. Frank was Quality Control Engineer at Lock-Heed Martin and T.V.A. 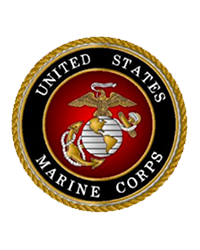 and a U.S. Marine Veteran. He loved hunting, fishing, camping but most of all being a great grandfather. His survivors include his loving wife Jane Warren Lewis, 2 daughters Stella Dragovich, of Johnson City and Jane McIver (Gene) of Kingsport, 5 grandchildren David McIver, Sarah McIver (Conner), Nathan McIver (Cristy), Jane Dragovich, and Lorah Dragovich, 2 great grandchildren Myeka McIver and August McIver and a special cousin Ben Bonine (Laverne). In lieu of flowers the family ask for donations to be made to the Great Commission of Johnson City Alliance Church, 2837 Boones Creek Rd. Gray, TN 37615. A memorial service will be held 11:30 A.M. Saturday, March 30, 2019 at the Johnson City Alliance Church with a meal to follow.